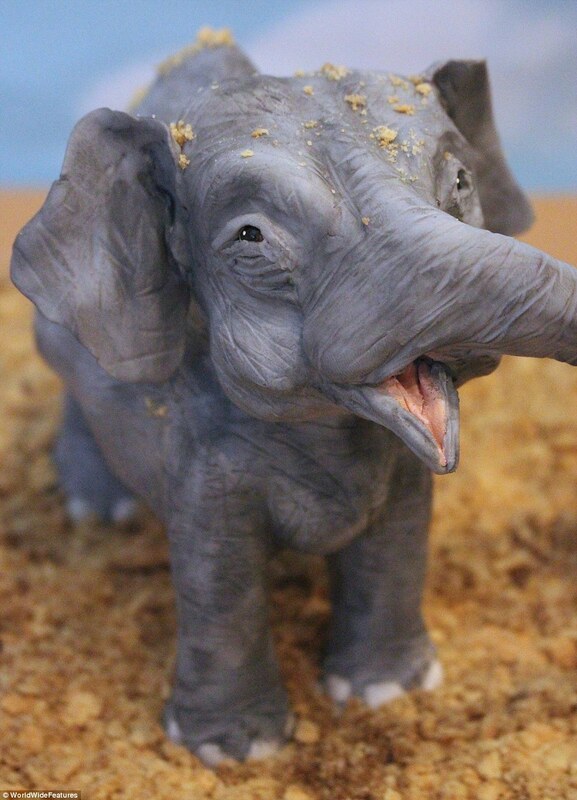 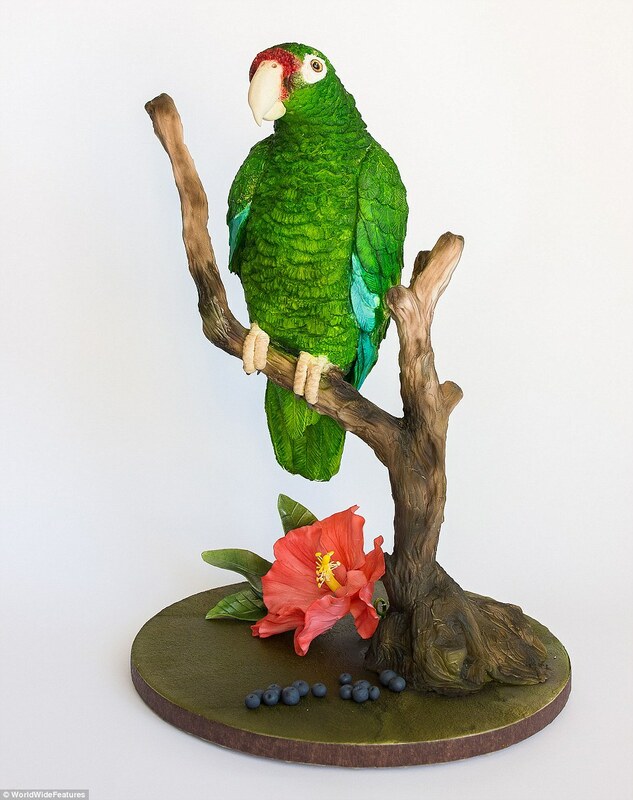 Bakers in the UK got together for endangered animals by creating what they know best –cakes! 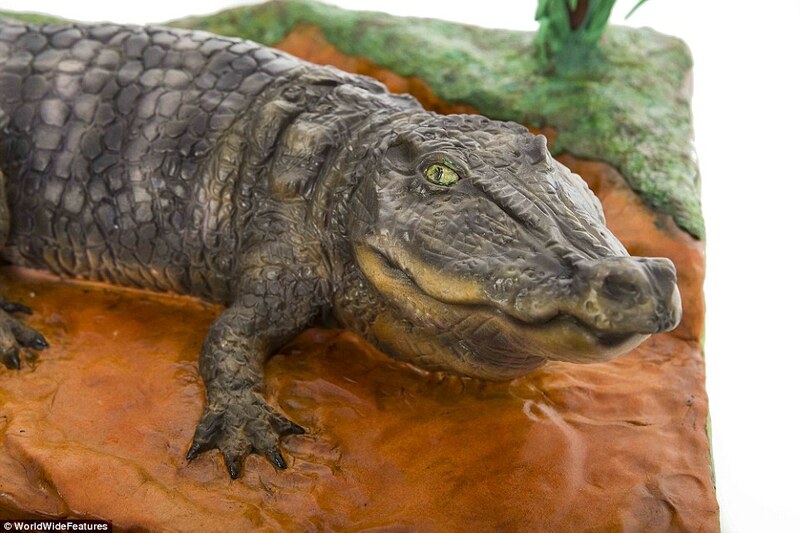 The unusual things though about the cakes was that each one represented a species threatened by extinction. 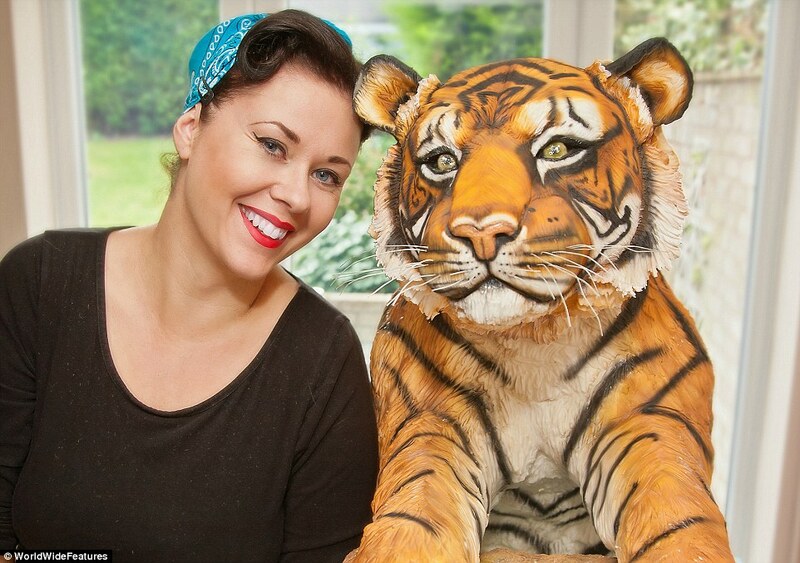 Zoe Fox, 37, from Leicestershire, took 300 hours to make her big cat.